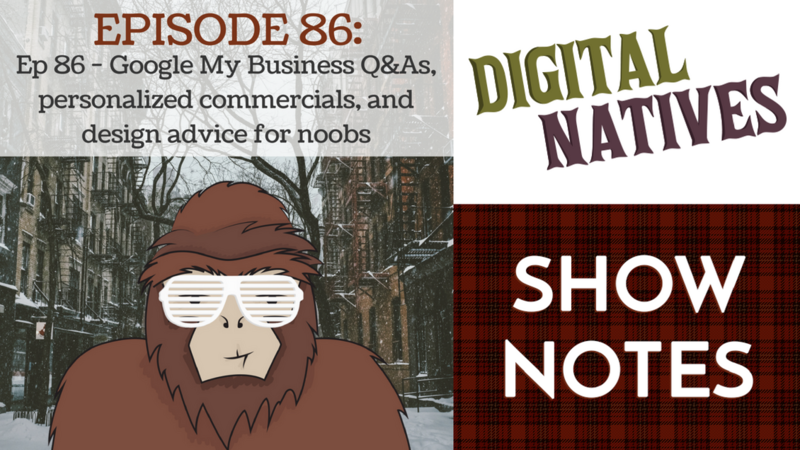 This week on Digital Natives, Kyle, Min, and Mitch talk about personalized ecommerce commercials, Google my business Q&As, and design advice for noobs. Mitch shares a cool way to add personalization to your advertising. From selling a single item to using it on mass scale, personalized commercials can give you that competitive edge. Kyle gives our listeners great tips and knowhow about Googles my business question and answers tool. Min talks about great advice from the Twitter community on design advice for noobs. Meet our Marketing Coordinator, Mitch! He runs the internal marketing for Keystone! Enjoy this post? For more tips, sign up for our monthly newsletter. We'll deliver tips like this once a month to your email! Should I have a chat box on my website?